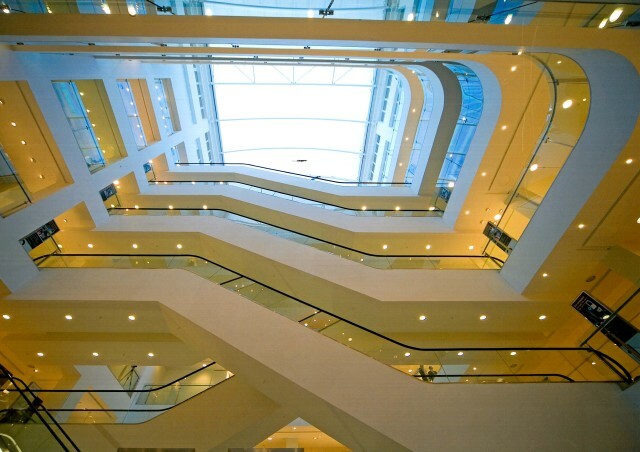 Extensive £62m internal refurbishment of 1950’s department store, including infill of two lightwells to create feature 7 level escalator atria with long span escalators, to dramatically open up internal areas. 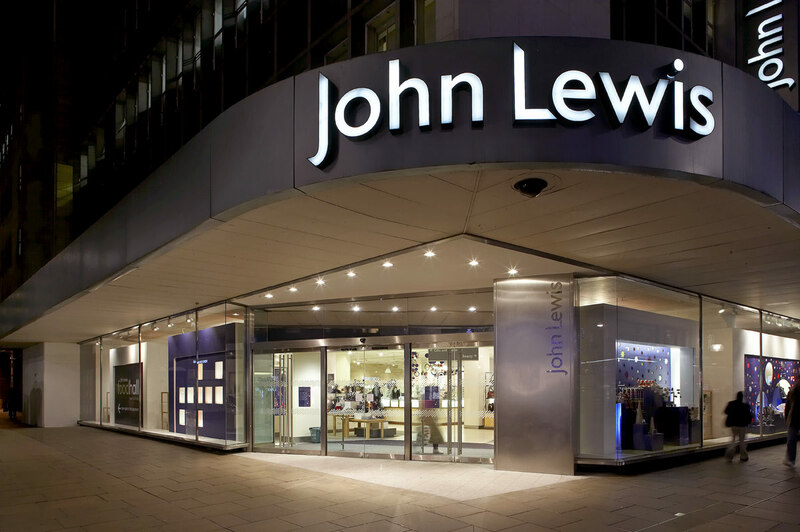 Work included the removal of some 4000 tonnes of material and the installation of of 22No, 20m escalators. This was all carried out whilst the store continued to trade.